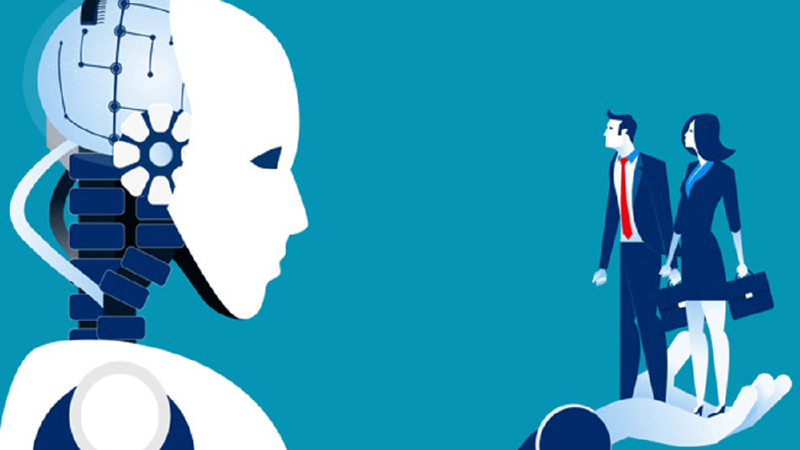 According to a report, the use of Artificial Intelligence (AI) in the education industry will grow by 48 percent by 2021 as the world turns more connected. Rich with numerous applications, Artificial Intelligence (AI) technology is transforming the learning pattern, making education more accessible with computers or smart devices. AI also plays a handful role in speeding up administrative tasks, helping an organization reduce time spent on tedious tasks. Thereby, allowing the organization to spend more time on each individual student. AI technology will be impacting anywhere from Kindergarten to Higher Education, offering adaptive learning to students. The technology will act as a personalized tool for improving student’s experience. Educators believe that AI will help the students succeed based on their personal interest, creating an environment of adaptive learning. Educators could be seen investing in smart automation platforms, improving the grading and filling process in the classroom. Smart content is becoming a hot topic as education robots are being developed that can create digital content similar to grammatical prowess as humans. Educators can create customizable learning digital interfaces, applying to students of all age and grades through AI. Further, educators are looking to condense the textbook’s content into a more digestible form, summarizing the chapters. AI is allowing teachers and lecturers to design a digital curriculum and content across a variety of devices, including videos, audios, and an online assistant. Teachers may soon be replaced by robots. Well, not entirely, but there are already virtual human guides and facilitators that can think, act, and react like humans by using gesture recognition technology. Educators could be seen investing in AI, 3-D technology, and computer animation to create realistic virtual characters for social interaction.